Alcester has always been a place with full of colors and fun. There are interesting places and those places are considered as the main tourist attraction in Alcester. These places not only serve the tourists with great experiences, but it also gives memories to cherish for the locals. 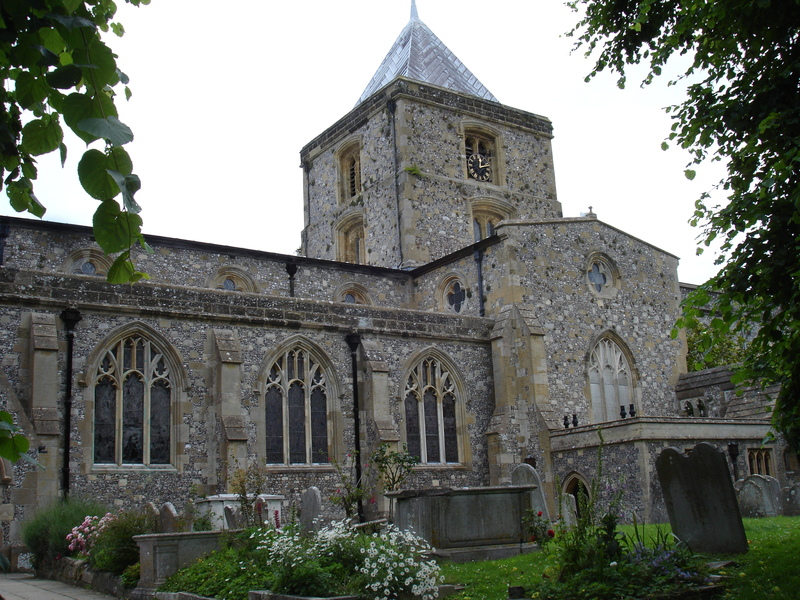 In the article, we have listed 5 top tourist attractions in Alcester. This building has been there since 1620. It had a market on its ground floor, which was open in the earlier years, then it became enclosed. It is one of those historical places that will take you to those golden old days. Apart from the ground floors, the rooms in the upstairs are maintained in the same condition and the hammerbeam style ceiling is a great architectural heritage to discover. This church is situated in the mid of the city and quite easy to reach. The church has a uniquely positioned clock on its tower. The clock is such well planned and positioned that it can be seen from the high street. The Church-yard will also give you a nostalgic feeling as it is surrounded by old houses. The rector built in Georgian-style at the opposite of the church gate enhances the beauty of the place. Alcester Town Football Club started its journey in 1927. The journey has not been smooth but thanks to the support of the football lovers of the city, the club has managed to go on. Alcester has been always full with sports lover and most of such people are quite passionate about football. 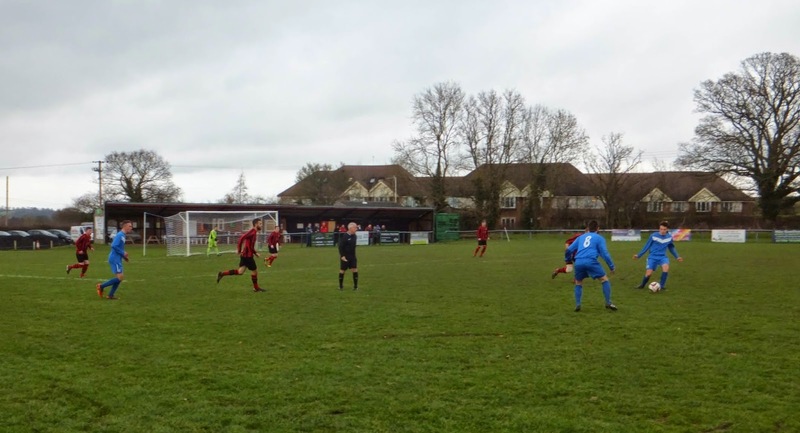 The Alcester Town F.C has always urged its fans to follow the Alcester Town Football Club and the local people have always given love to their side. The journey of the Alcester Town F.C has always been tricky. They were never blessed with high-end sponsors or rich owners. Thus the club struggled with it fund, but the people in club authority has given their best to run the club and to provide it a respectable place. The club is currently a part of Non-League Football structure. It is currently competing in the Division Three of the Midland League. In the season 2015-16, they finished at 5th under the guidance of their manager Danny James.